The table top air hockey collection at eFamilyFun features tables with superior engineering for years of fun and competitive air hockey games. We carry air hockey game tables from leading manufacturers including Playcraft, Atomic, Great American, ICE, and DMI in our extensive inventory. If you are curious about DMI Goalflex and how that works, take a look at the video at the bottom of this page. If you have been thinking about a Playcraft Easton or Playcraft Weston table, check out the video at the top of the page where Maxim magazine features Weston and eFamilyFun. Arguably the world’s fastest table sport, air hockey is enjoyable to players at every level. 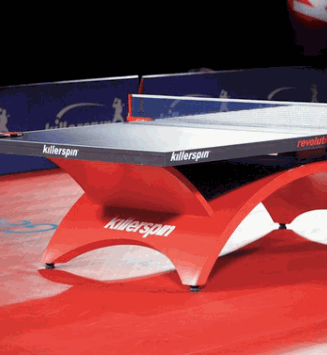 More basic tables are outstanding for recreational players and children, and an economical choice. 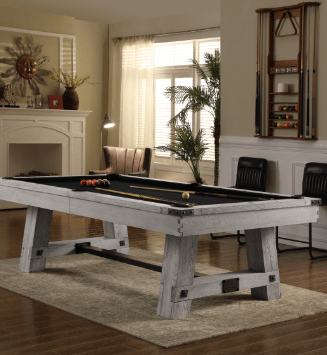 However, for aggressive and fast-paced games with proficient players, a high end table, like the Playcraft Easton 8’ Air Hockey Table, will feature more durable engineering to withstand the additional wear and tear. Several higher end tables, like the Playcraft Weston and Playcraft Eason models, feature the ability to handle multiple puck sizes, allowing the player to balance game speed and puck stability. 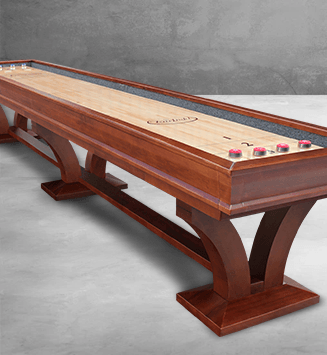 Air hockey game tables will arrive unassembled with a base shipping option of curbside delivery, but eFamilyFun also offers several upgraded shipping and assembly options to meet every need and budget. Table top air hockey is exciting and fun, and eFamilyFun wants your ordering process to be an enjoyable beginning to a lifetime of play. If you have any questions during your shopping, please feel free to contact one of our friendly and knowledgeable customer service experts standing by and happy to help. 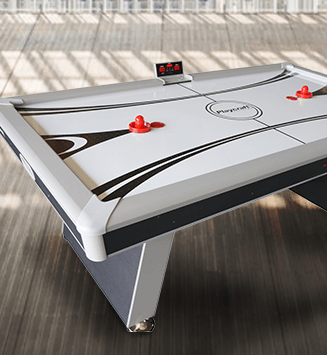 EFamilyfun’s collection of air hockey tables boasts of brands like Shelti, Carrom, PlayCraft, PGI, Great American, Dynamo and many more. High quality, sturdy and economic, our collection of air hockey tables includes tabletop air hockey tables, standard air hockey tables, and specialized air hockey tables. Whether a professional player or a novice, our range has air hockey tables that meet all types of playing requirements. From air hockey pucks to air hockey paddles and all other air hockey accessories in between, our exclusive collection of Air hockey tables includes everything that goes along with the excitement and competition of air hockey games. Playcraft: With more than 2 decades of expertise in making air hockey tables, Playcraft designs tables that are well constructed and have been time tested in the market. 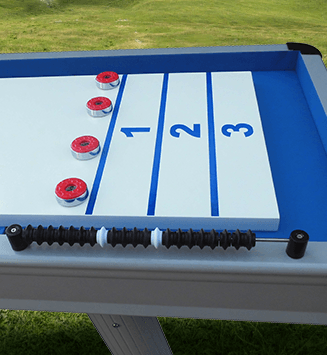 Their newest air hockey table, Easton, is a departure from their traditional line and now has a retractable side scorer and the capability to accept a ping pong conversion top. The Playcraft Sport line includes smaller, less expensive air hockey and table top models that are great fun for younger kids.